In our last blog we explained what responsive websites are and why they are so important. Here’s now a list of the top reasons to choose responsive web design for your online presence. Responsive web design is still in its infancy, especially in New Zealand, so you can get the edge over your competition right now. Over half of Kiwis now shop online so you want to make sure you don’t put your potential customers off with a hard-to-navigate website. Over 60% of consumers have a better opinion of your brand when you offer a good mobile experience. Responsive web design helps you increase your conversion rate due to the pleasant user experience. Not having a mobile-ready website impacts badly on your Google rankings – the search engine giant officially recommends responsive websites as best practice. More specifically, search engine rankings are now different for desktops and mobile devices. 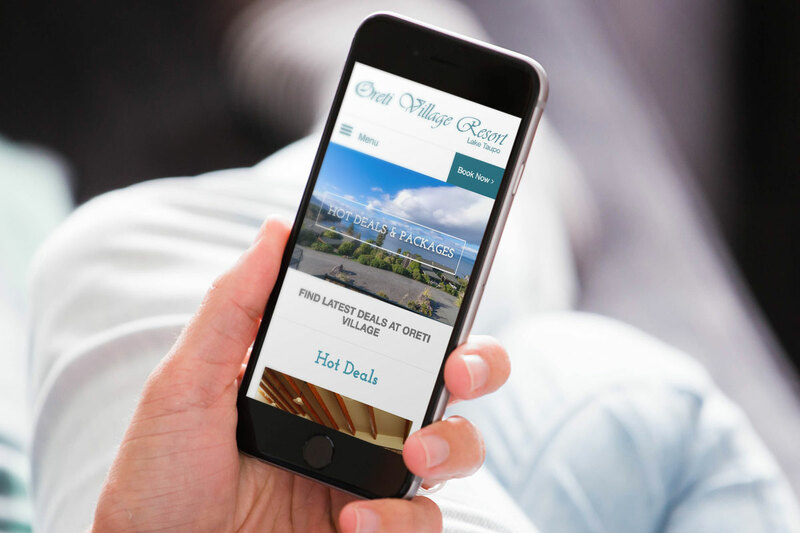 So if you don’t have a responsive website, people searching for your services on their phones and tablets are less likely to find you because your website won’t get brownie points from Google to push you into to top results. Responsive web design saves you time and money: There’s no need for separate device builds and the additional on-going costs because your site will perform at its best on any device. They’re also easier to manage than having to look after a desktop and mobile version. Kill three birds with one stone and look sharp with responsive web design wherever your customers find you – on a PC, tablet or smartphone. Mobile-ready sites combat bounce rates (people leaving your site straight away after viewing only one page). If your website doesn’t display well on smartphones they’ll get frustrated and leave straight away, pushing up your bounce rate. This in turn, is a bad sign for Google who sees high bounce rates as an indicator that your site isn’t relevant which impacts badly on rankings. Speed plays an important role: desktop-only websites often load far too slowly on mobile devices. Chances are, your potential customers won’t have the patience to wait around for ages and so they close the window on their mobile device and seek out your competition instead. Be future-proof. A responsive website is relevant for longer and stands the test of time because it adapts to future devices. Convinced? Let’s get your responsive website underway!